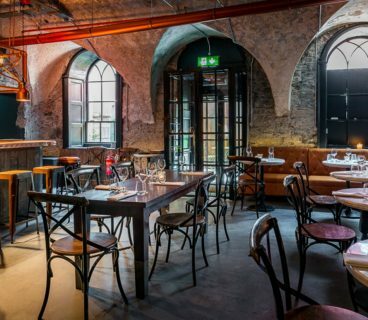 With Parisian and New York influences, Balfes is a new all-day dining brasserie and uptown bar in the heart of Dublin 2’s Creative Quarter. Located on Balfe Street, where Grafton Street and the Creative Quarter meet, Balfes features a 20 seater outdoor terrace, a zinc-covered bar and open kitchen and is open from 8am until late Monday to Friday and from 10am until late Saturday and Sunday. The menu offers healthy breakfasts, leisurely lunches, the best of Irish seafood and quality meat, with all produce expertly sourced by executive chef, Cathal Dunne. Strong on Irish artisan ingredients including farmhouse cheese and house smoked salt, Balfes also has its own coffee blend, home-baked pastries, muffins and cakes, homemade preserves and chutneys and cold pressed juice, making it the perfect space for breakfast meetings with tempting treats. 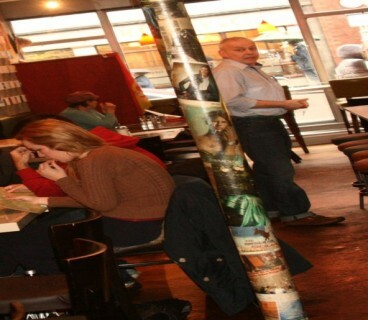 Balfes Dine in Dublin Offer, €30 One sharing dish plus two glasses of Prosecco. Offer available in the bar and terrace area on a first come first serve basis. No bookings available for this offering.